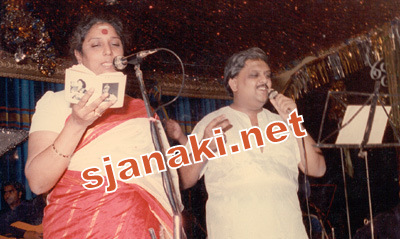 We cannot imagine the Kannada film music without contribution of these two Legends . They had wonderful songs individually but the works they did together were sensation !! From G K Venkatesh in 70s to Rajan nagendra in 80s to Hamsa Lekha in 90s ,every music director gave some of their best compositions to this duet pair.Their Coordination is perfect and the healthy competition in rendering the song made those songs timeless classics. May be that is why the radios called them as “Love Birds” and their admirers called them as “Best singing pair”. Enjoy some rare songs along with regular radio favorites and stay tuned for more !!! 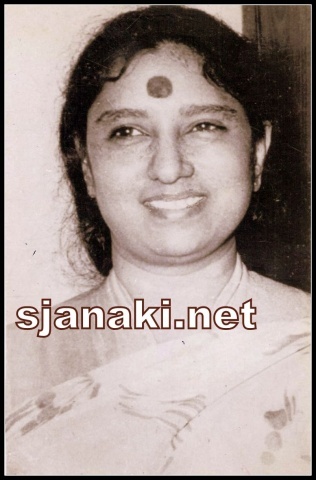 Kannada Duet Melodies SPB-SJ Vol1Click Here..
Kannada Duet Melodies SPB-SJ Vol2Click Here..
Kannada Duet Melodies SPB-SJ Vol3Click Here..
Kannada Duet Melodies SPB-SJ Vol4Click Here..
Kannada Duet Melodies SPB-SJ Vol5Click Here..
Kannada Duet Melodies SPB-SJ Vol6Click Here..
Kannada Duet Melodies SPB-SJ Vol7Click Here..